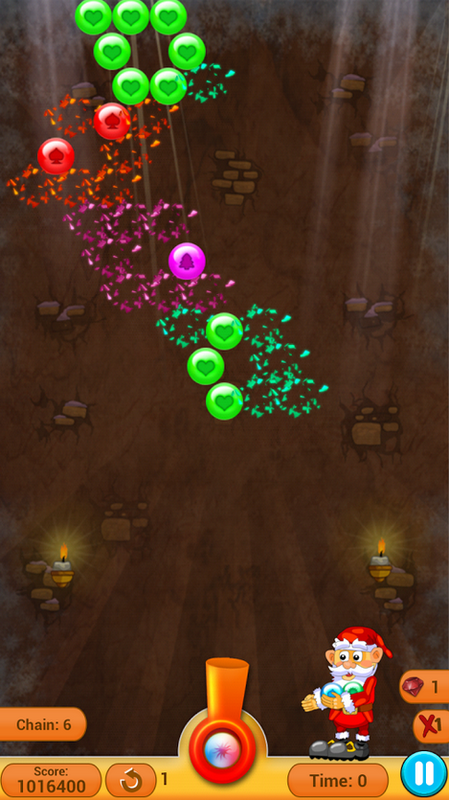 - Get Bubble shooter with more powers, more items, unlimited levels and much more specials! 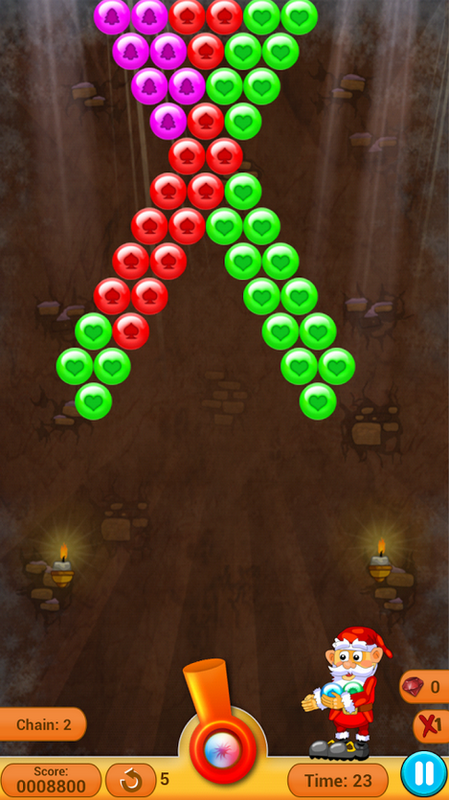 - This is a simple yet addictive game with retina optimized and eye catching graphics making the game most enjoyable and you will play it for hours without stopping. Did Santa Claus visit your house? With his long white beard and endearing smile, Santa personifies Christmas, granting holiday wishes for everyone. Merry Christmas! 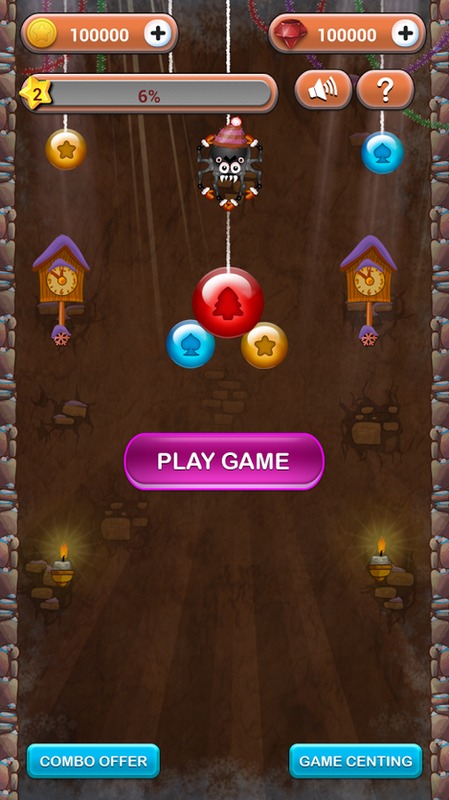 Our Santa Claus dance for you - all this fun and interaction on Android Phone! 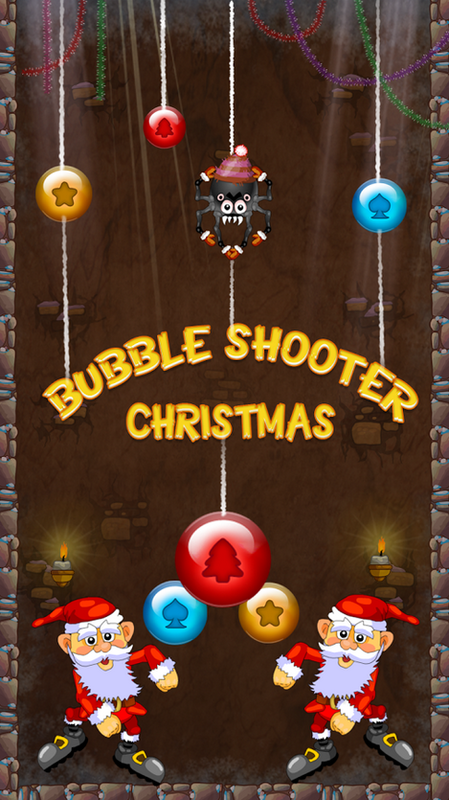 - Get Bubble Shooter Christmas with more powers, more items, unlimited levels and much more specials! into your Android Phone. 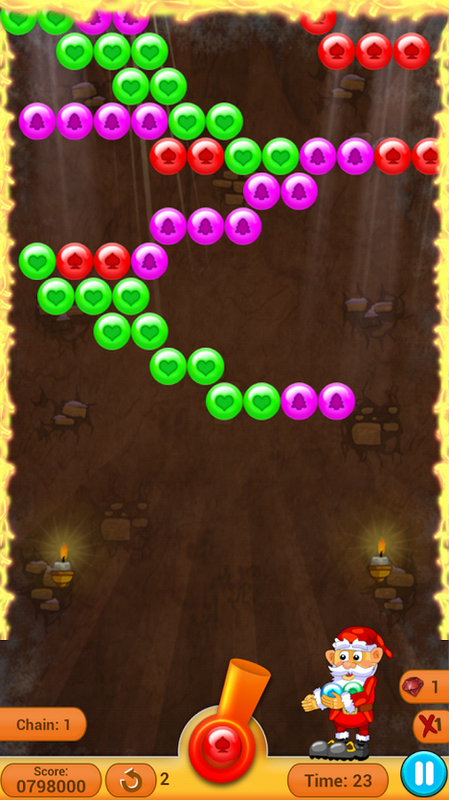 - Enjoy playing of 60 seconds. - Successful 10 consecutive shots gives bonus of 5 seconds time. - Total 12 different powers with excellent features. 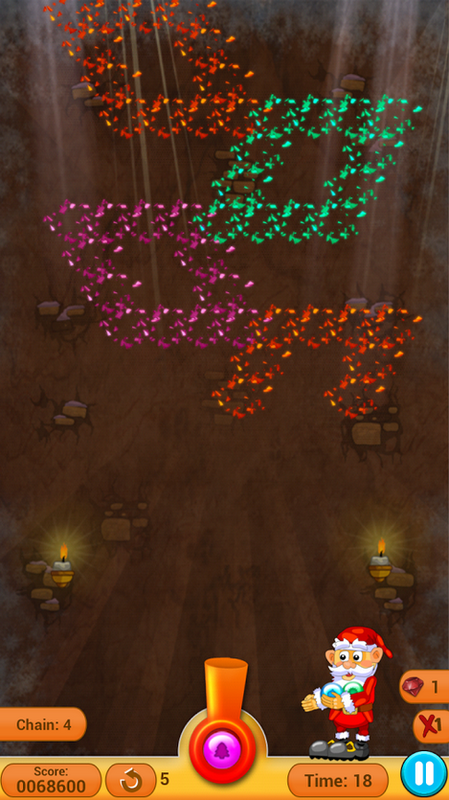 - Beautiful graphics that will leave you spellbound. - Share score with friends via facebook. 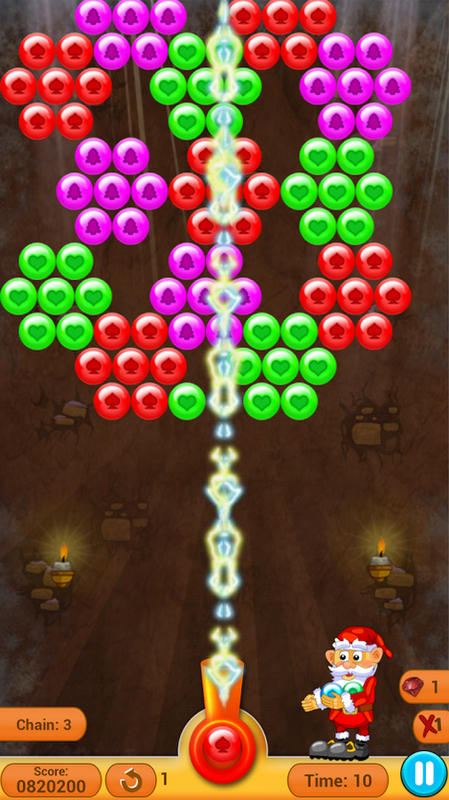 12) Magic Fire - Every shots becomes bomb. Season's Greetings and may Santa Claus bring you all the happiness and hope you wish for! 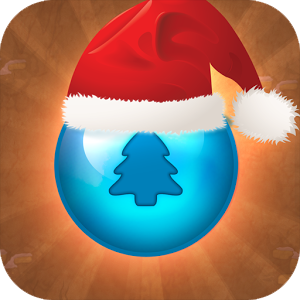 Do remember to rate “BUBBLES SHOOTER CHRISTMAS” in the Play Store. It makes us happy to serve you even better.